Through domestic resource mobilization, countries accelerate their economic growth by raising and spending their own funds for public goods and services, like schools, hospitals, clean water, electricity, and roads – all critical to helping people rise out of poverty. Countries’ investment in their own public goods and services, particularly infrastructure, is also essential to attracting private investment and laying the foundation for long-term economic growth. Mobilizing domestic resources, such as taxes, can help countries finance their own development and lessen their dependence on foreign aid. At $5.5 trillion annually, DRM makes up the largest source of total resources available to developing countries. At the 2015 United Nations Financing for Development conference in Addis Ababa, Ethiopia, MCC joined other U.S. Government agencies and more than 30 countries and organizations in forming the Addis Tax Initiative. The joint initiative is a commitment to enhance the mobilization and effective use of domestic resources in partner countries and improve the fairness, transparency, efficiency and effectiveness of their tax systems. Efficient and effective procurement is fundamental to good governance. Improving procurement practices can save both governments and taxpayers money, freeing up resources for other development spending. MCC promotes good governance by helping countries establish or reform their regulatory structures and institutions to enable open, transparent, and accountable government procurement. Tax reform is not simply about increasing domestic revenue for public goods and services. It also includes activities that help fight corruption through more transparent and streamlined tax administration, which can improve a country’s business climate as well as public perception and confidence in government institutions. MCC provides partner countries with technical assistance and guidance on institutional and policy reforms that help them boost tax collection and reduce opportunities for corruption. Improving the process for collecting and auditing taxes at the individual level helps reduce opportunities for corruption and narrows the gap between potential and actual tax collections. The Philippines has seen a declining rate of tax effectiveness – measured as tax revenue divided by Gross Domestic Product – over the past decade. Non-payment of taxes and tax system inefficiencie­s have contributed to a poor business climate, and ultimately, a reduced rate of domestic investment. The Philippines has also struggled with corruption. 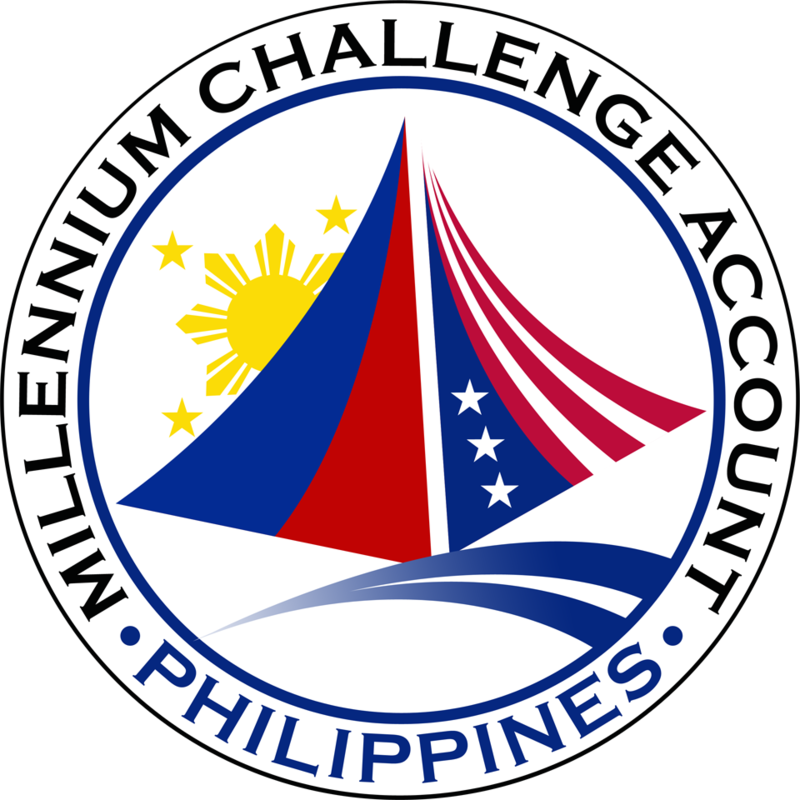 MCC first supported the Philippine Government’s anti-corruption efforts through MCC’s Philippines Threshold Program, which helped to improve the Office of the Ombudsman’s pursuit of tax evaders and smugglers, and rolled out a nationwide Integrated Tax System at offices of the Bureau of Internal Revenue. 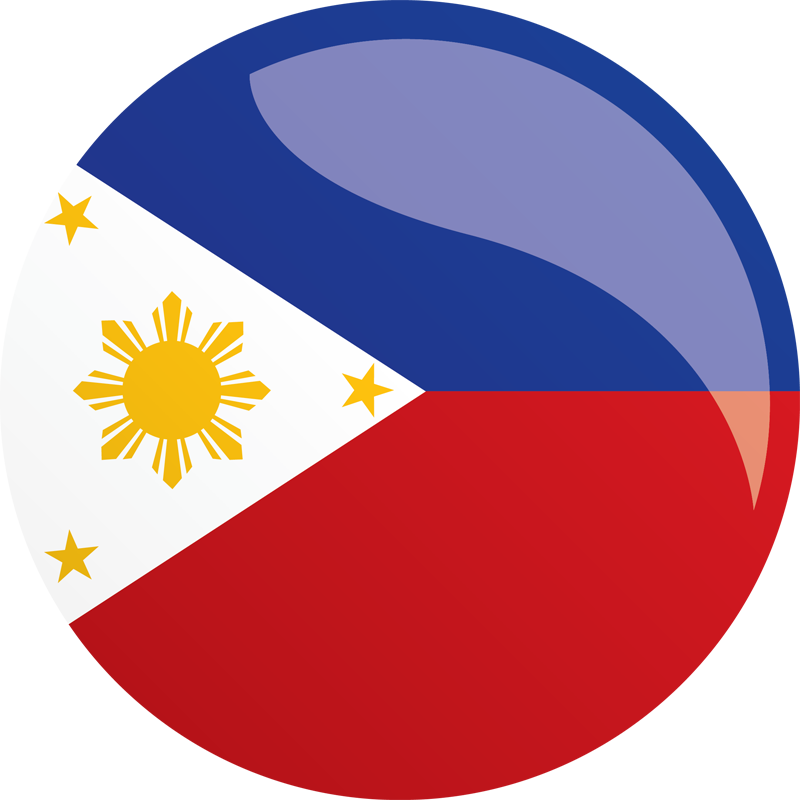 The program, which concluded in May 2009, demonstrated the government’s commitment to improving its policy performance, which, in turn, helped the Philippines earn selection by the MCC Board of Directors for an MCC compact. Fiscal space can be defined as room in a government’s budget that allows for flexibility in its spending choices, and, more generally, its financial well-being. Several themes from the Philippines Threshold Program carried over into the MCC Philippines Compact, completed in 2016, which addressed a lack of public investment in infrastructure and social services and limited fiscal space. One of three compact projects included a Revenue Administration Reform Project that increased the efficiency and sustainability of revenue collection at the Philippine Bureau of Internal Revenue through a redesign and computerization of business processes. The project supported one of the Philippines’ top priorities – tackling public sector corruption. By reducing the discretion of individual revenue collection officers and improving the predictability and impartiality of revenue laws and regulations enforcement, it narrowed the gap between potential and actual tax collections. The project also strengthened an investigative unit within the Department of Finance to help control corruption across all revenue collecting agencies. As of May 2016, the project had generated more than $300 million in additional tax revenue since 2013, and this figure continues to grow. MCC also funded a highly successful public awareness campaign to improve taxpayer compliance. 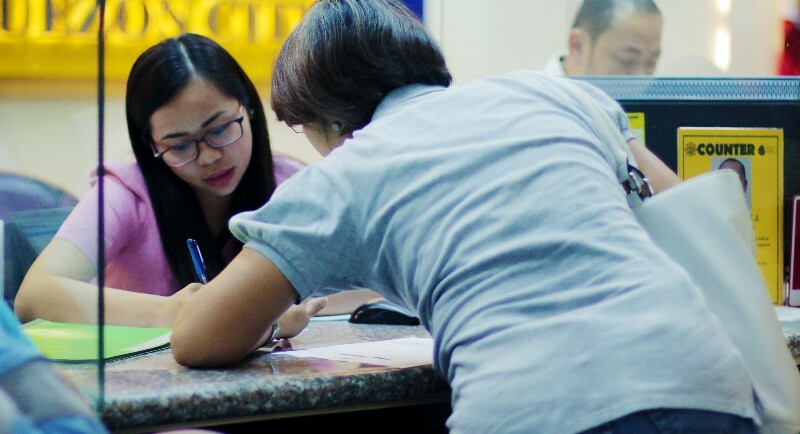 Many individuals and businesses in the Philippines had a limited understanding of their tax obligations and underutilized the Bureau of Internal Revenue’s programs and services. Greater understanding of tax obligations, how taxpayer funds are used, and an increased ability to access personal tax information is enabling greater compliance. Signed in 2015, the MCC Guatemala Threshold Program is designed to help the government improve tax collection to fund improvements in secondary education and other essential public services. 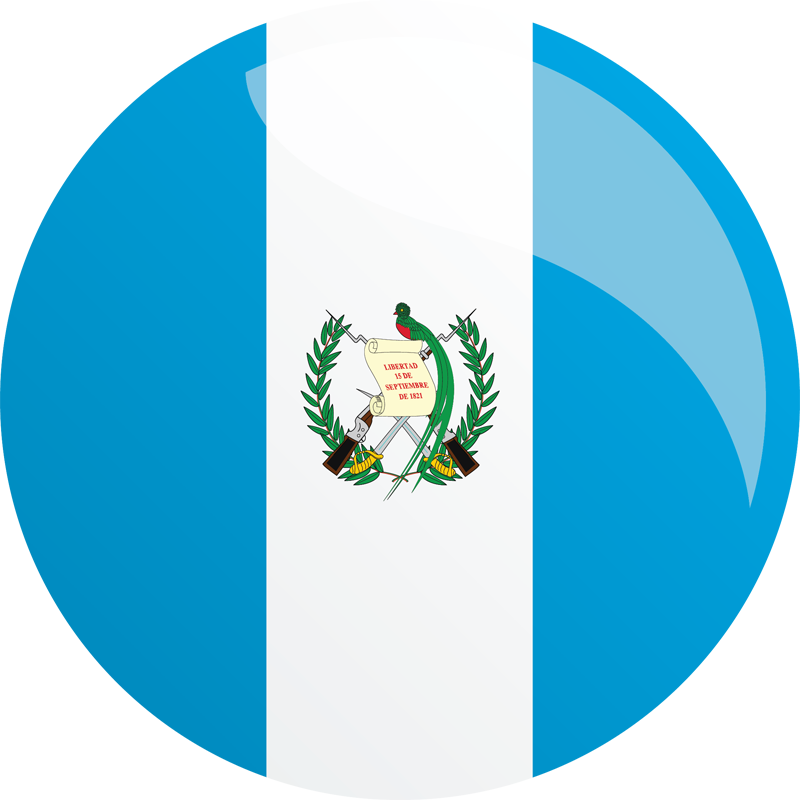 Nearly $2 million has been dedicated to improving the efficiency of Guatemala’s tax and customs administration. MCC-funded activities supporting the Government of Guatemala’s efforts include improving control of cargo movement at ports, assessing the adequacy of information technology systems, and identifying and preventing illicit activity among tax and customs officials and employees. Through a Resources Mobilization Activity, MCC will also support the government’s efforts to design and implement public-private partnerships, which attract more private funding for important infrastructure projects and free up public resources for investing in people. 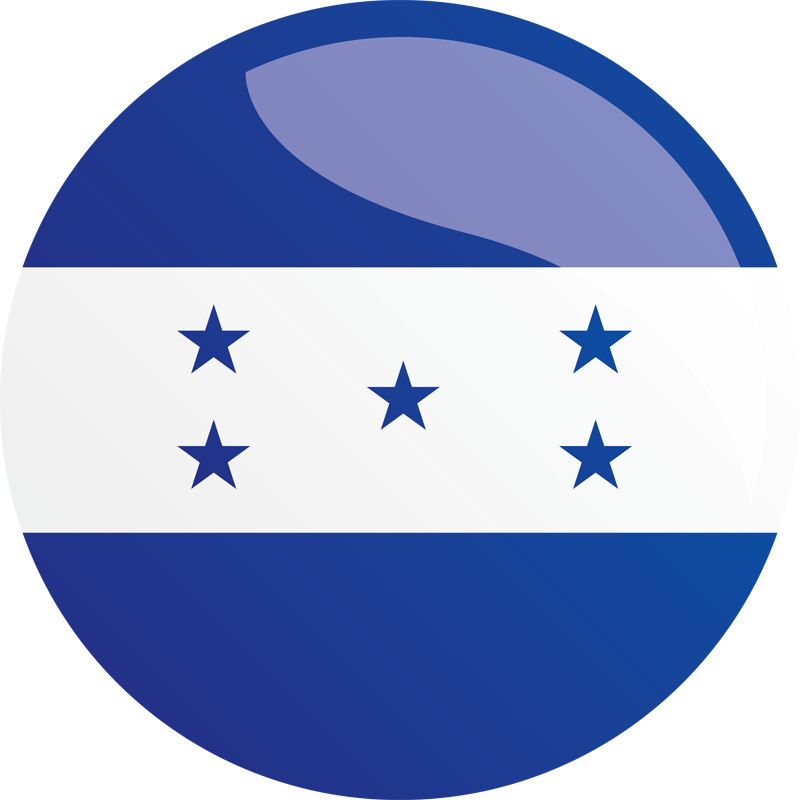 The MCC Honduras Threshold Program is working to improve public financial management and create more effective and transparent public-private partnerships. The program is helping the Government of Honduras save money in the provision of public services, improve delivery of services, and reduce opportunities for corruption. The threshold program’s Public Financial Management Project aims to make the management of government finances more efficient and transparent by supporting activities that improve budget formulation and execution, planning, payments, procurement capacity and controls, auditing, and civil society oversight. Procurement efficiencies can help countries save money that can be directed toward public health services, like those services being improved through an MCC-funded project aimed at improving the ability of local health service providers to prevent, diagnose, and treat stunting in Indonesia. Indonesia’s existing public procurement systems are highly vulnerable to fraud, waste, and abuse, resulting in significant loss of funds and diminished quality of goods, works, and public services. A study by Indonesia’s Corruption Eradication Commission estimated that in 2011 alone, the equivalent of more than $15 billion could be misused due to corrupt and inept procurement practices. MCC’s Indonesia Compact included a Procurement Modernization Project designed to assist the Government of Indonesia in saving money on procured goods and services while assuring quality. The project aimed to help ensure the delivery of public services by improving the execution of planned budgets. The project included an activity to build a professional procurement workforce, make the procurement profession a part of Indonesia’s civil service, and institute a structure that gives professionals the authority to implement best practices. Professionalization can be a positive incentive and encourage accountability in the workforce, which can also help decrease corruption. This program focused on addressing improved revenue administration and anti-corruption efforts and was implemented in cooperation with USAID. Controlling corruption is a key indicator in selecting countries for initial and ongoing compact eligibility. MCC and its partner countries promote measures to prevent, detect and combat corruption before it occurs and to address problems after they emerge. Country ownership—or country-led development—has been broadly embraced by the international donor community as a critical element of international development aid.